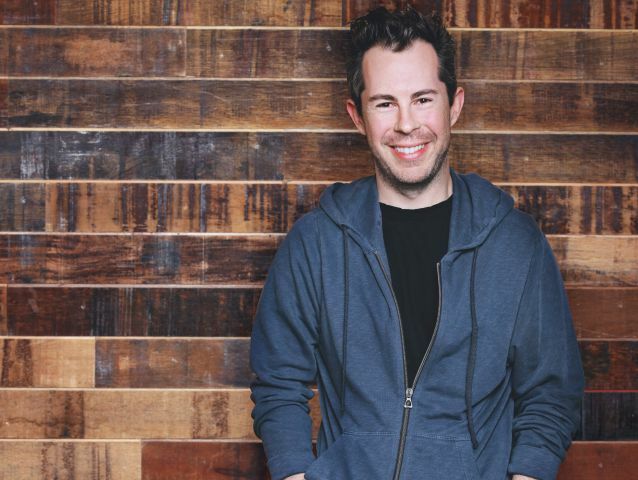 Bill Maris, who founded GV (Google Ventures) in 2009, recently stepped down to allegedly spend more time with his wife and son as well as consider new ideas. A recent report states that Maris is now in talks to raise $500 Million for his own fund. Confirmation of the reports is still pending. Bill Maris was succeeded by David Krane, who had previously spent nearly 10 years as Google’s Director of Public Affairs and Global Communications. Today GV employs 70, almost all in the United States, with several partners in London and is exceptionally diversified including interests from the food industry to primary medical care. Considering Bill Maris education in neuroscience, his interest run the gamut, but life sciences seem to intrigue him, meaning any new fund under his direction would have a broad range of interests involved.